I personally think that this year’s Baselworld was a bit poor of breakthroughs and wow’s. It was not about the losing of the swatch group as the biggest exhibitor at the Baselworld , but rather the lack of creativity – from the BaselWorld management and the exhibitors. 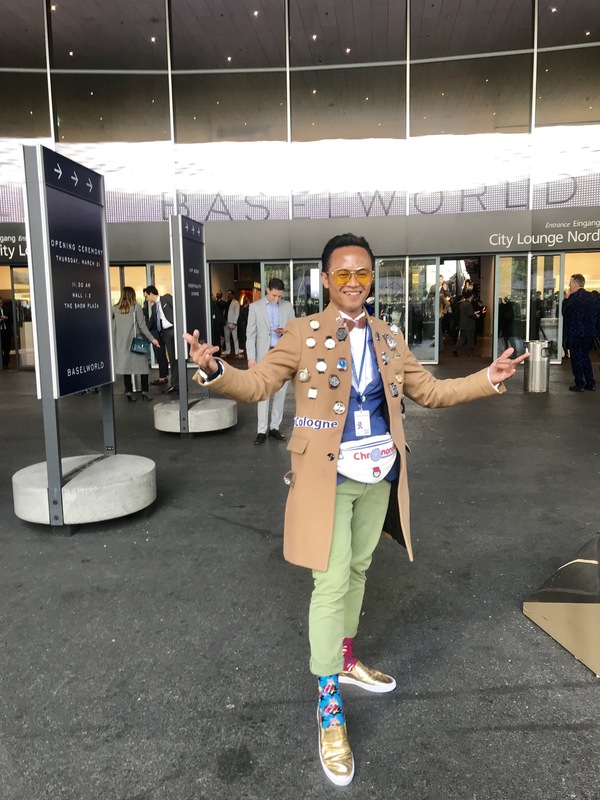 Weeks before the show started, Baselworld did not take the initiative to push the publicity of the show among the youth on the social media like Instagram, Facebook or YouTube as young generation nowadays prefer informing themselves on Social Media. On the press conference I was asking myself whether the BaselWorld management does not have any clue how to stay up-to-date on trends of the social media? Nowadays, young generation nowadays prefer informing themselves on Social Media. play a big role in gaining more visitors. Why? Because those influencers upload HOT photos from recent trending watches such Rolex, Hublot, Tudor, Chopard, Mille Miglia, Lange & Söhne. And which photos did BaselWorld upload in their Instagram recently? Pictures of the old town in Basel – which are also beautiful, but that is not young generation / new watch lovers want to see. Baselworld management could have uploaded some photos of the exhibitors or REPOST the photos from Hodinkee, 8past10 etc. What happened on the stage of the opening press conference? 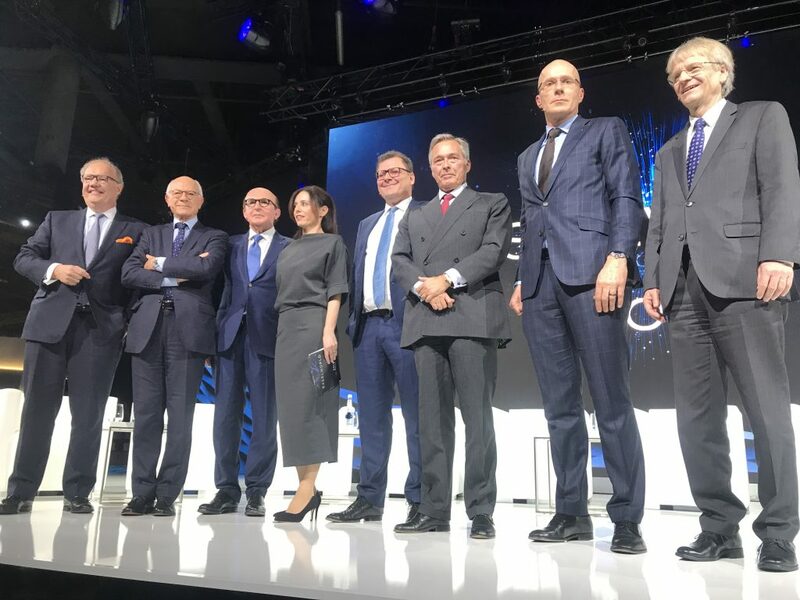 We saw who’s who of big players of the watch industry on the stage: CEO Patek Philippe Thierry Stern and CEO Chopard Karl-Friedrich Scheufele. Dont get me wrong: I am a fan of those two gentlemen and their brands. I was just wondering why there were no other brands beside MADE IN SWISS? I missed the CEO of Nomos (Germany), the CEO of Bell&Ross (France) or the CEO of Bulgari (Italy). The world of watch industry does not only contain of swiss brands. Every year is almost predictable that Rolex would become the most trending topic of the baselworld. Last year, Rolex Pepsi GMT was one of the most discussed topics on the internet. And this year? Just like predicted, the trending topic is still Rolex. The hype of bi coloured watches continues : especially GMT Master II – the so called Batman. To be honest, this hype is more than overrated. One thing which also impressed me was the press both. The press area was not only spacious, but also well-managed and cozy. The spot provided us – journalists and bloggers – a high-speed internet which was really helpfull. And by the way: the coffee and snacks gave us more power – and also keep us awake – to explore the baselworld. The fashion show was definetely a big plus on this year’s baselworld. Next time please also include some watches on the stage? 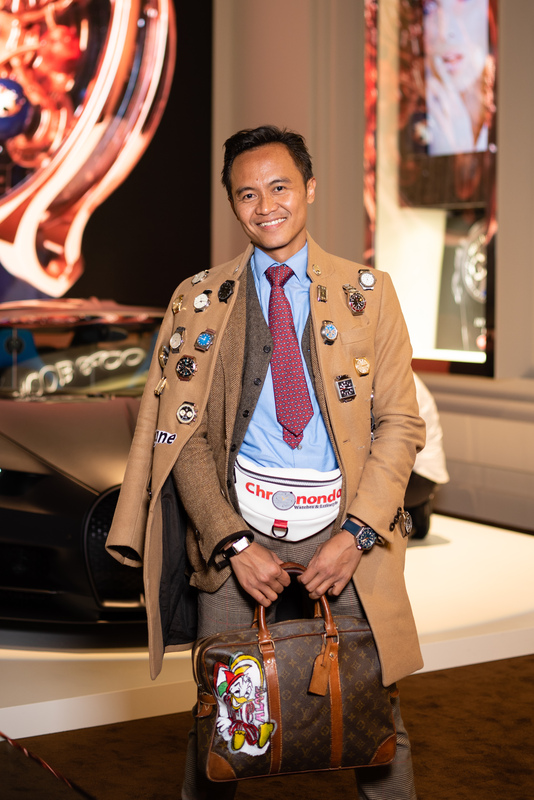 So, what was your highlight of Baselworld 2019?